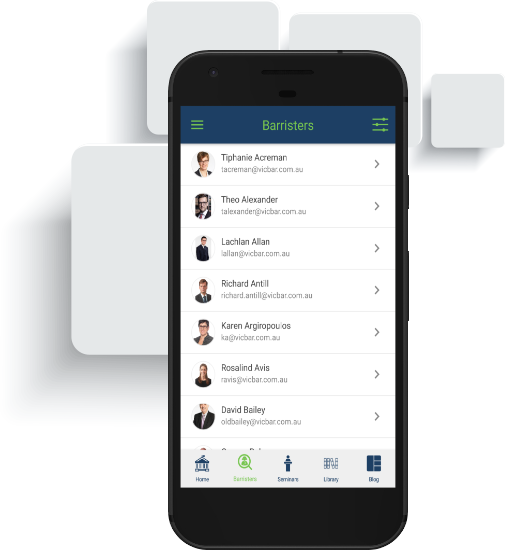 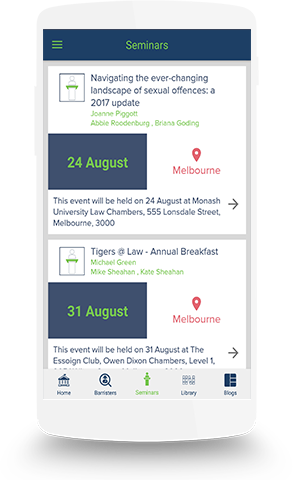 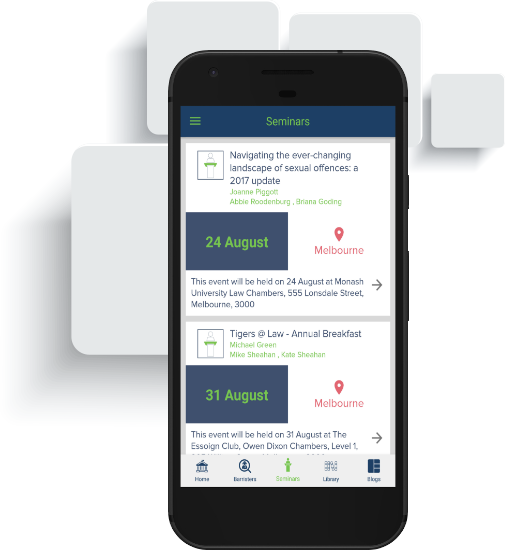 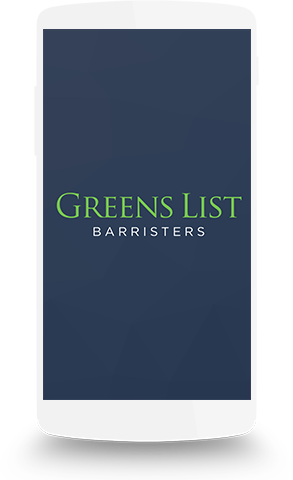 Greens List Barristers have extensive experience in their respective practice areas providing expert legal advice and quality advocacy services. 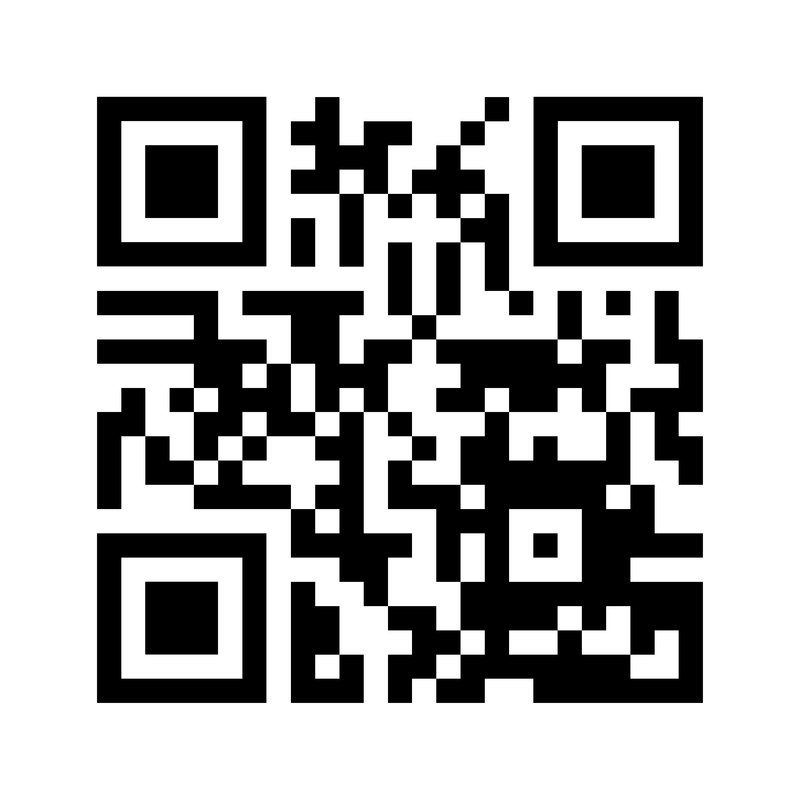 Convenient way to fulfil your CPD requirements. 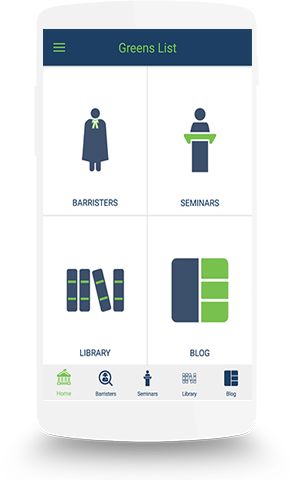 Learning on the go anytime, anywhere. Easy access to video, audio & PDF papers. 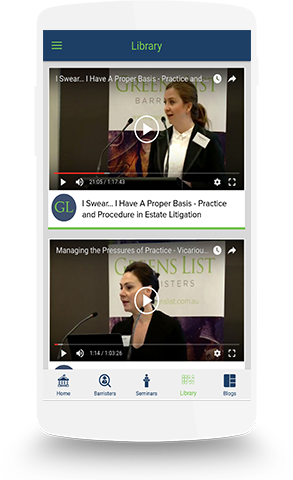 Our CPD program is admired and trusted with substantive law topics delivered by expert Barristers. 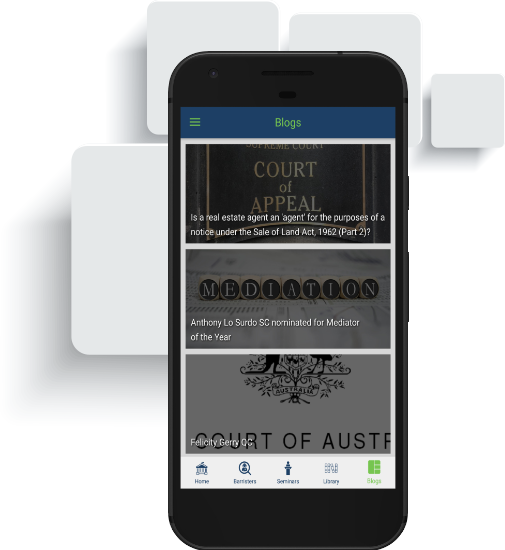 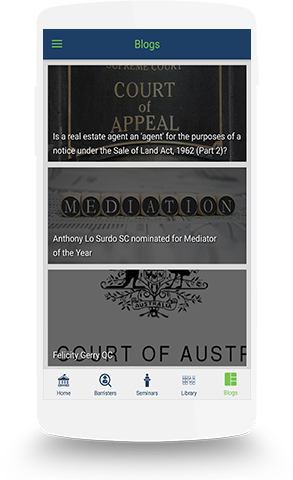 Posts from expert barristers covering a vast range of jurisdictions, issues and updates in the law.